Park Chase. Phenomenal Location. Unmatched Craftsmanship. Minutes to Phipps Plaza, Lenox Square and Town Brookhaven. Intown Atlanta has never been hotter and there’s never been a better time to become part of it all. 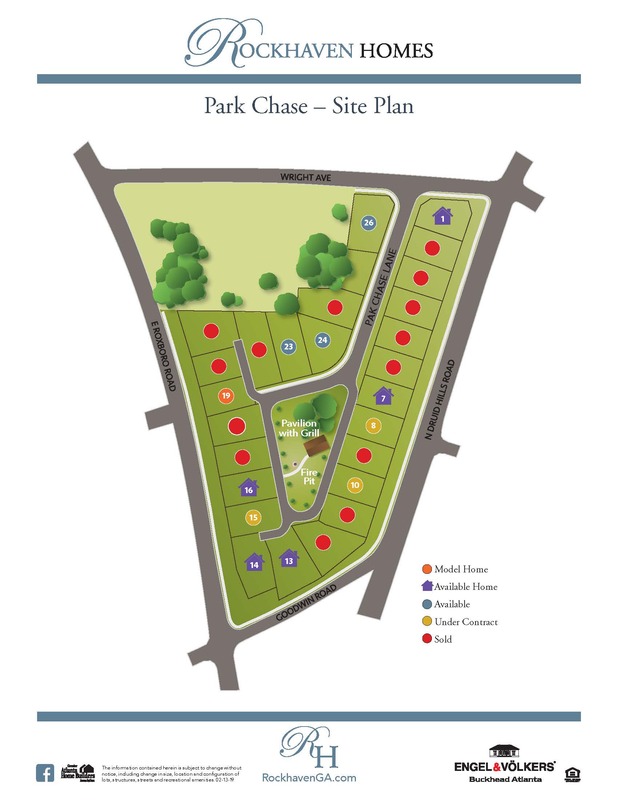 Welcome to Park Chase, an intimate neighborhood in the city of Brookhaven, minutes from Buckhead, where living is social. You want it all and—guess what—that’s just what Park Chase delivers. More of the location and lifestyle that define you. 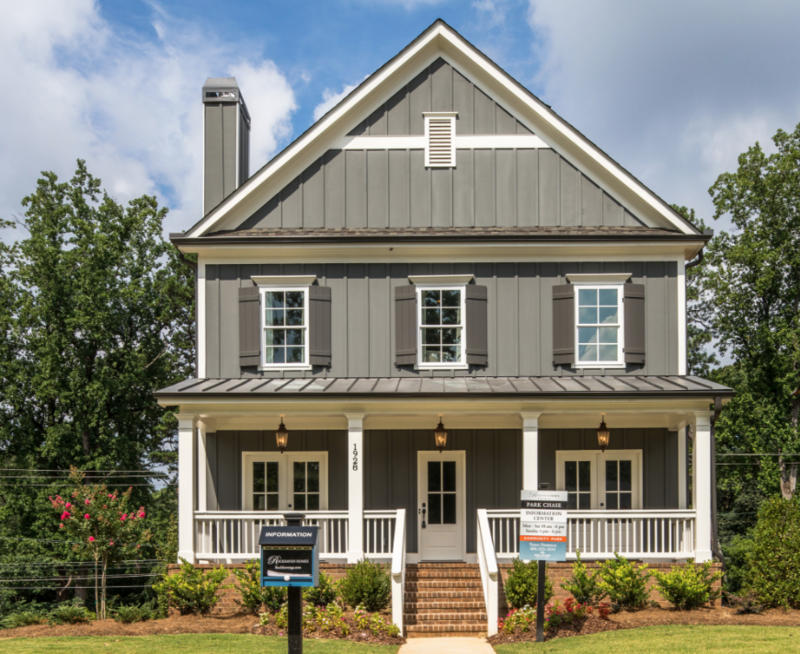 Plus all the style and comfort you’ve dreamed of in a new home. End the day with a glass of wine on your front porch. Located right off of Peachtree, enjoy shopping and all the food and fun the Brookhaven and Buckhead area has to offer. Contact an Agent Today for More Information!